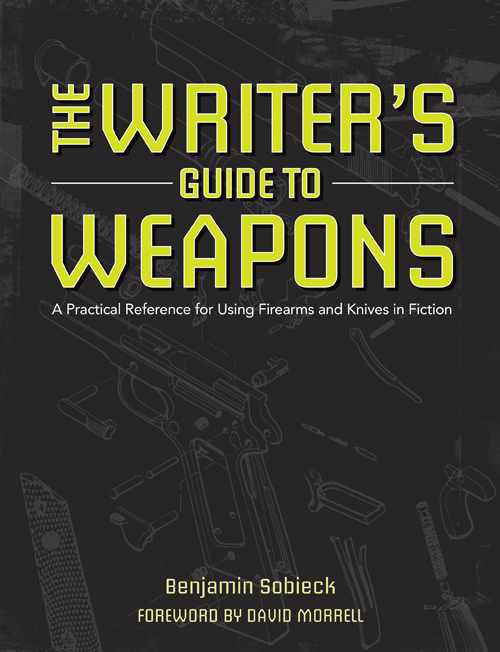 Plenty is happening since the launch of The Writer’s Guide to Weapons last week. I tried to condense everything into some social posts, but it got too long. Here’s the recap. Pictured: My hand modeling audition. 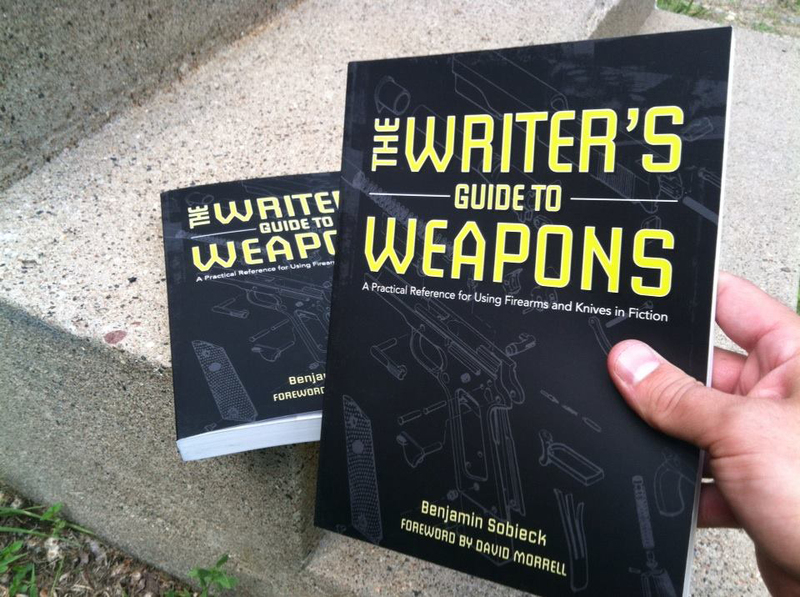 The Writer’s Guide to Weapons is available everywhere, but only as a paperback so far. The digital version will be available soon, which will weigh considerably less than the one-pound print edition. A few early adopters already posted pictures of the book on social media. This makes me immeasurably happy. If you receive the book or spot it at a bookstore, and have a penchant for amateur hand modeling, please send me a pic via my Twitter account. Here are a couple I received already from writers James Duncan and Laura Roberts, two willing subjects in this wacky experiment. Check out their websites, too. 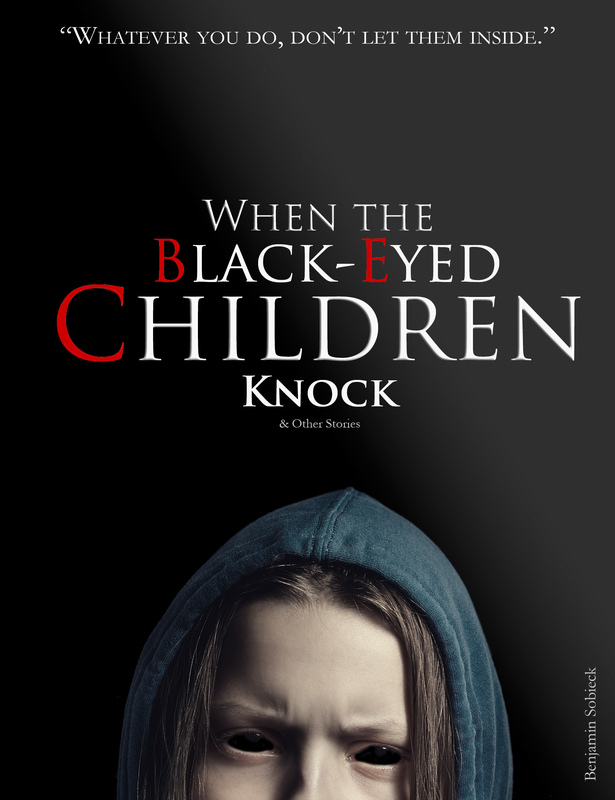 Click to enter the knife/book giveaway. I’m giving away signed copies of the book at two locales. 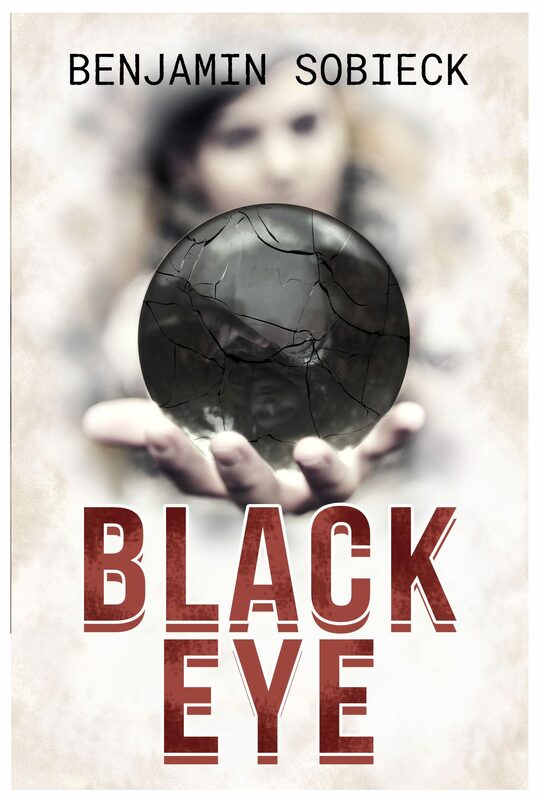 The first, and arguably the coolest, is right here on CrimeFictionBook.com. You can enter daily for a shot at winning the book plus a super cool commemorative folding knife. It ends Aug. 31, 2015. The second is over at Goodreads, and is knife-less. Get your entry in before July 15, 2015. Both, for the record, are free to enter. Purchases are appreciated but not necessary. Pro tip: There’s a link inside the book to a bonus download of gun and knife listings to use for research. Don’t pass that up. 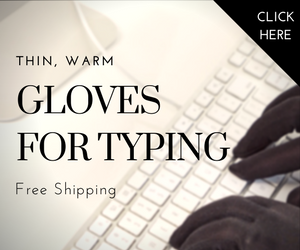 It’s going to save you a ton of time. The listings are extensive enough that they make up a full third of the copy I turned in to Writer’s Digest. 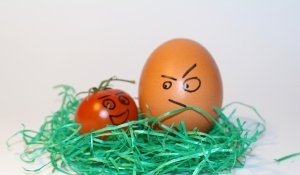 The second Easter egg is less obvious. I include a maker’s mark encrypted in my all of my work. Sometimes it’s overt. Sometimes it’s coded into the copy. But if you read enough of my books, you’ll get a sense of what it is. There’s one such maker’s mark somewhere on the copyright page of The Writer’s Guide to Weapons. If you can find it, shoot me a message via my contact form. I am sometimes asked by well-meaning people what the best place to buy the book is considering my royalty. Don’t worry about my royalty. If you find a good deal on the book, go for it. Right now, the best place is Writer’s Digest Shop, where you can get it for 50% off retail. How Well is the Book Doing Anyway? Glad you asked, hypothetical questioner. I can’t share specific numbers, but I can safely say that after a little less than a week the book is doing quite well. Keen! ← What Are Smart Guns?